WHEN YOU'VE NOTHING LEFT TO GIVE. YOU'VE EVERYTHING TO GAIN. Maltodextrin (from Maize) (56%), Whey Protein Concentrate (31%) (Milk, Soy), L-Glutamine, L Leucine, Natural Flavouring (2%), Thickener (Xanthan Gum), Natural Coloring (Beetroot Red), Vitamins and Minerals (Ascorbic Acid, Nicotinamide, Alpha Tocopheryl Acetate, Ferric Pyrophosphate, Zinc Sulphate, Calcium Pantothenate, Pyridoxine Hydrochloride, Riboflavin, Thiamin Mononitrate, Calcium Citrate, Folic Acid, Potassium Iodine, Biotin, Cyanocobalamin), Sweetener (Sucralose). 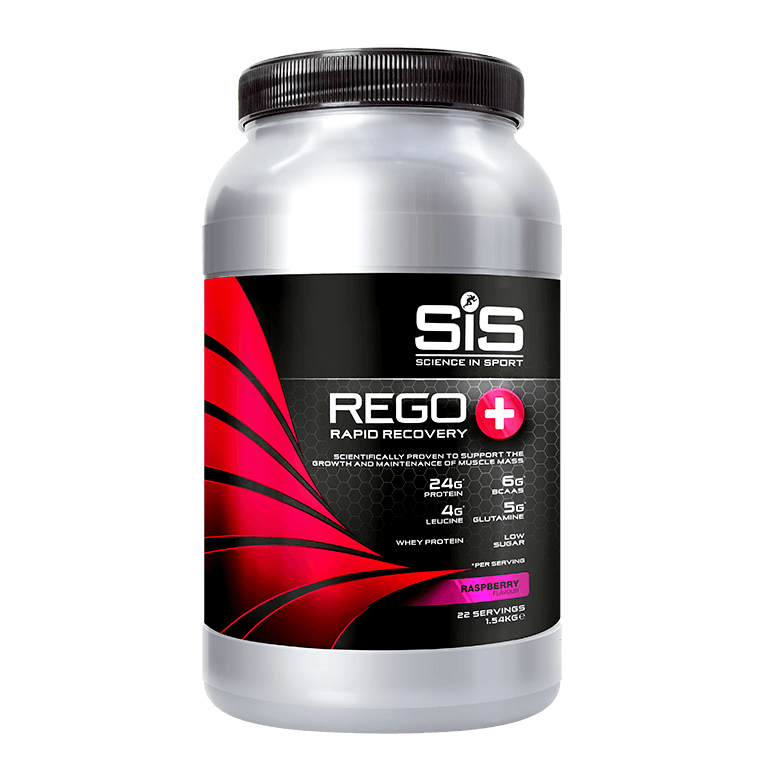 REGO Rapid Recovery Plus should be taken within 30 minutes of finishing exercising. It should be taken after high intensity or prolonged training sessions and competition where you have depleted your carbohydrate energy stores. 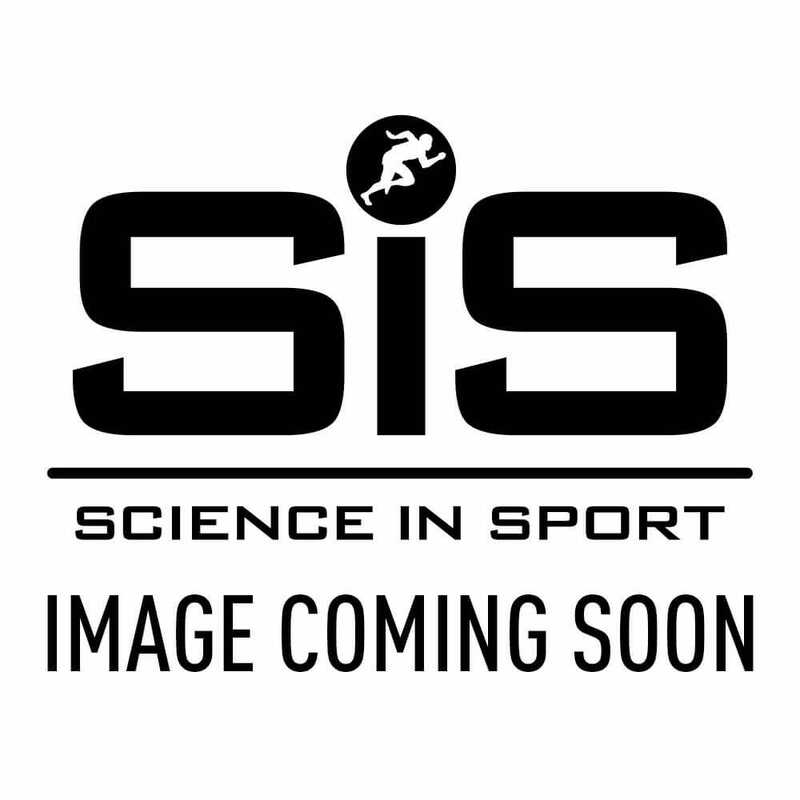 It is highly relevant for those athletes who need to recover quickly in order to prepare for another training session or competition period. REGO Rapid Recovery Plus uses whey protein concentrate, which is a high quality protein source that is rich in BCAAs and absorbs faster than Soy Protein. Awesome taste. Great recovery stuff. Easy to mix with water.